Add perfection to your decor and create a focal point in your living room by placing this gorgeous handmade carpet. It is woven in Pure New Zealand wool and cotton material. 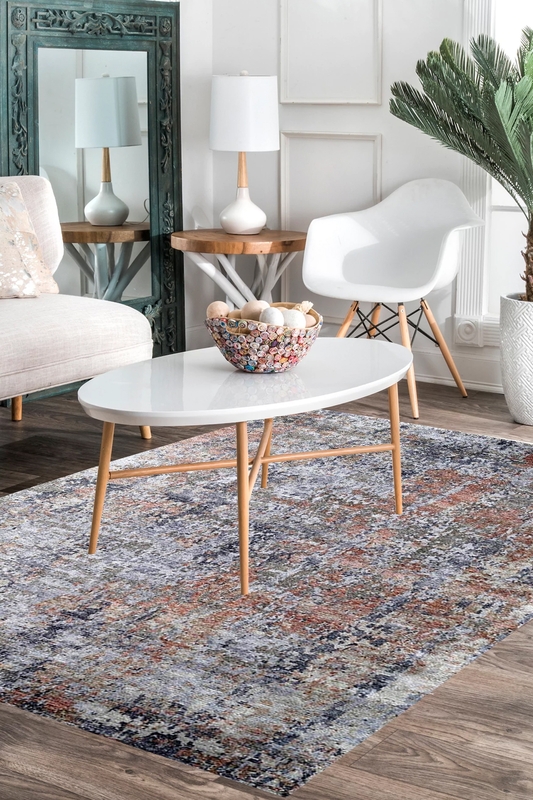 This durable and expertly crafted modern style hand knotted rug is made with high-quality pure New Zealand wool and cotton material by artisan rug makers. This rug is totally hand-washable rug which you can use at your home. Hand-knotted results in this rug that prevents curling and keeps its quality over time. 100% New Zealand Blend Wool Pile feels soft and plush underfoot.